Immersing children in literacy activities can help them improve their literacy skills. 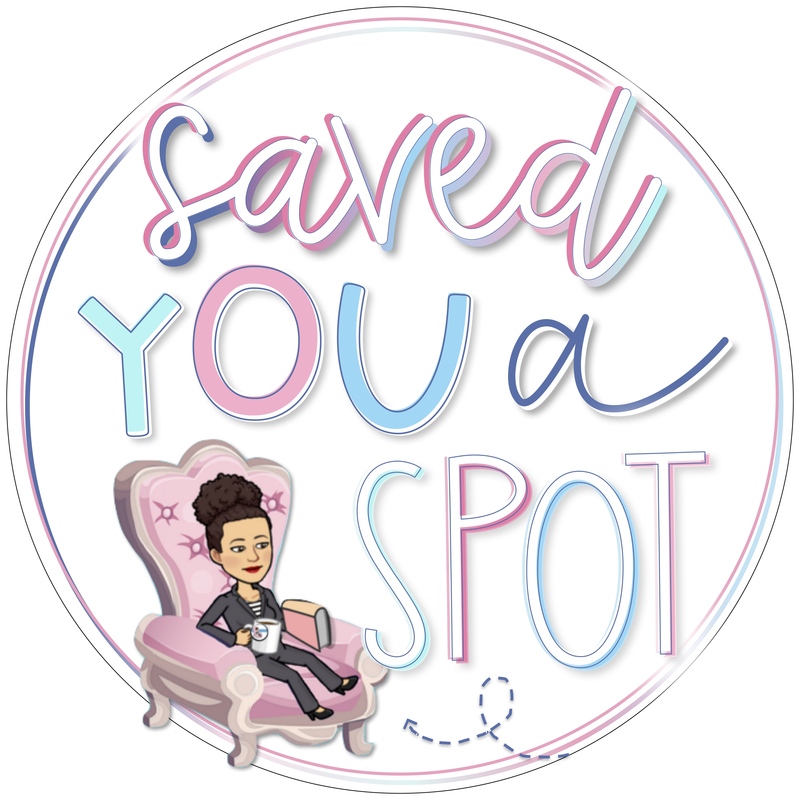 Many times, I get parents asking me if I can recommend any sites to help their children strengthen in a variety of literacy areas. There is a large number of sites on the internet that provide online activities, teaching tips and free books for children. 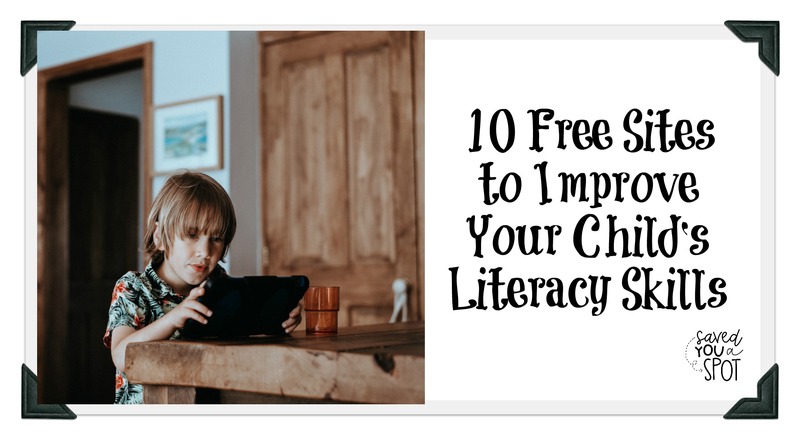 Below are my 10 favourite free sites to help children improve their literacy skills. 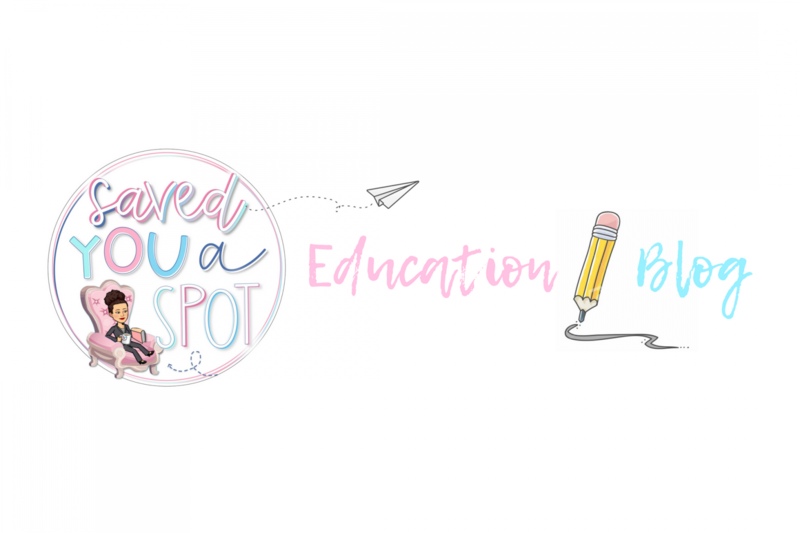 Literacy Zone – Created by Woodlands Primary School in the UK, Literacy Zone offers a variety of free literacy games for children to practise a variety of literacy skills. StoryPlace – StoryPlace is a digital library created specifically for children. Library materials include free online books, online activities, take-home activities, and reading lists for pre-school and primary. Starfall – Starfall relies on phonics to help children learn how to read. The site offers movies, interactive games and engaging activities for readers in pre-k to second grade. Storynory – Storynory publishes a new audio story each week. It offers both classic stories and original tales that have been adapted from stories around the world. The Story Kitchen – Created by Bruce Van Patter, The Story Kitchen offers dozens of story starters to help inspire young writers. Each story beginning, consists of a few paragraphs with a note at the end that encourages site visitors to finish the story. FreeRice – This UN World Food Program site offers a great vocabulary-building trivia game for students at any level. Every time a question is answered correctly, ten grains of rice to those in need. Topmarks – This is a searchable site of thousands of quality teaching resources, interactive resources, homework, exam and revision help, for all subjects. Useful for teachers, pupils and parents. Sheppard Software – A site to play games that practise grammar skills as well as many other educational games. Room Recess – Room Recess has reading games cover a large variety of reading strategies, including main idea, author’s purpose, cause and effect, fact and opinion, context clues, drawing conclusions and many more. What are some of your favourite sites? Leave a comment below. ← Spellings: To test or not to test? Thanks for sharing, Peppi. I am familiar with some of those sites, but not all.